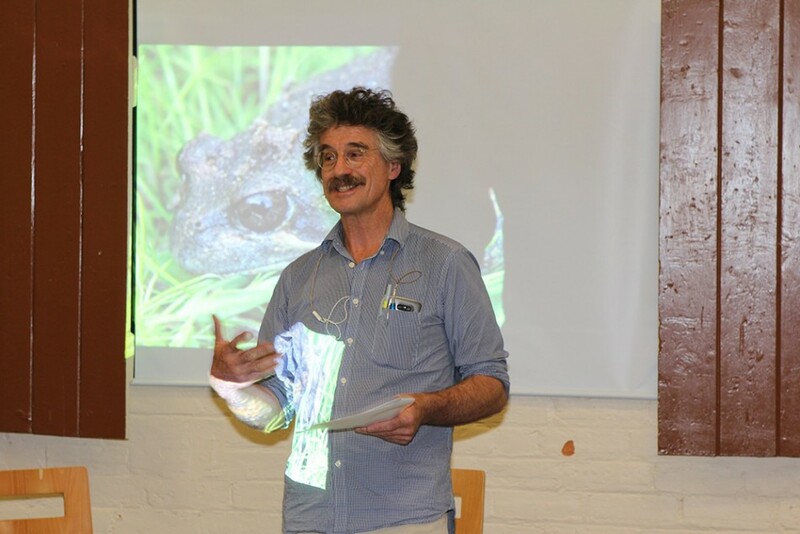 In the Castlemaine Botanic Gardens Tearoom on Saturday 17 March, 2018 about forty locals joined Landcare legend Ian Higgins in launching the field guide to 120 plants and 120 animals. Ian shared his knowledge and passion for revegetation and rehabilitation of the local natural environment. The guide was made possible through a Community Grant from the Mount Alexander Shire Council. This entry was posted	on Monday, March 19th, 2018 at 7:21 am	and filed under • Events. You can follow any responses to this entry through the RSS 2.0 feed.